This BG series adopts all pixel data readout interline CCD or CMOS. 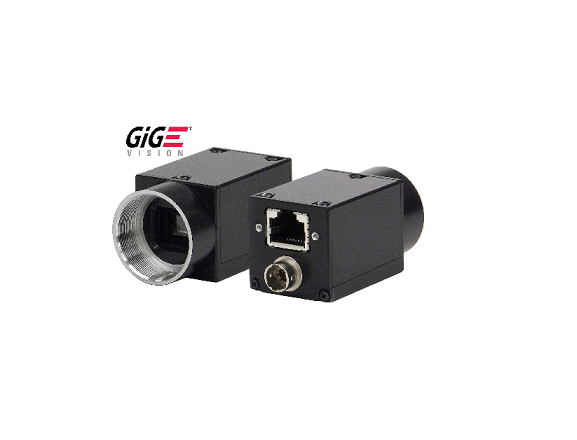 Gigabit Ethernet interface standard is adopted for high transfer video rate. This BG series has a selectable video output area mode and is able to reduce the horizontal output area. The Random Trigger Shutter function provides images in any timing by input of an external trigger signal.